Swimrun Kick-off 2019! 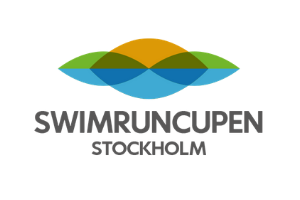 Together with Swimruncupen Stockholm, we invite you to a social Swimrun weekend to mark the start of the Nordic 2019 season. 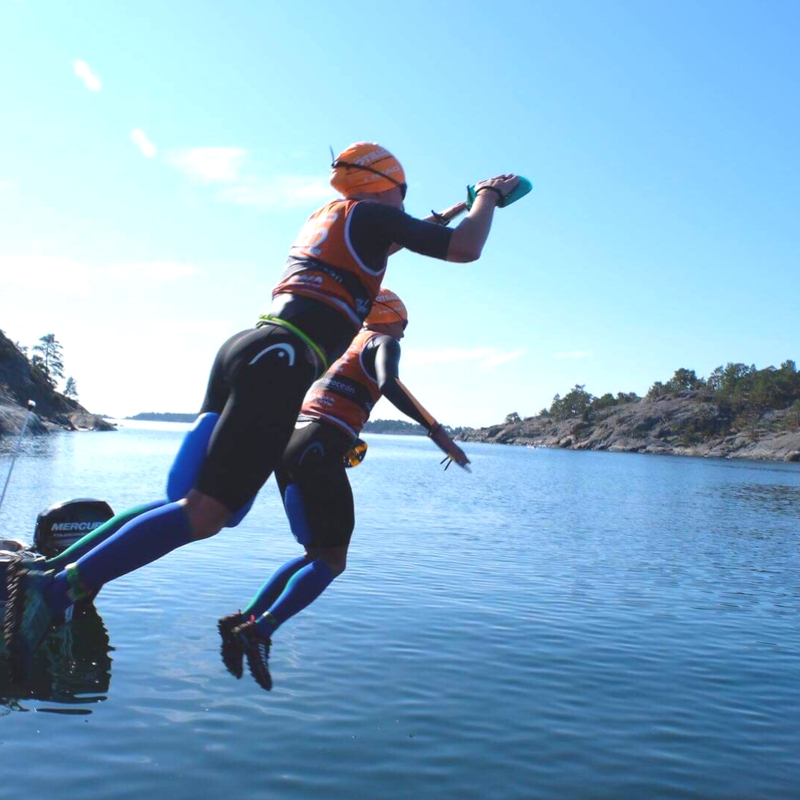 We run, swim, train, eat, drink and have lots f fun in the beautiful Stockholm Archipelago! Join for the full weekend or for just a day at the “Island of Love”, Utö – just a boat ride away from Stockholm City. There will be two training groups, one for those with more experience and used to longer and harder distances, and one for those who are newer to the sport or wish to do shorter distances and wish to get more individual coaching. This camp is open for all women wanting to try swimrun, or those who are already experienced! On Saturday, we will do two different training groups: one for beginners and one advanced. Read more below and get inspired to join this weekend! You can come with friends, or by yourself – you’ll be sure to find many new team mates! Contact Mia or Fanny for any questions! Questions? Get in touch with Mia and Fanny now. By car or public transport from Stockholm Central to Årsta Brygga. Then ferry to Utö Gruvbyn. We fuel up on the ferry. WILD Guides will tell you about the day. ENDURANCE Group: Either run or bike down to Ålö. Swimrunning around Ålö. A WILD Guide will lead the way, no individual coaching. 1. RUNNING DRILLS & SKILLS session: We go through the basics of running. How to run uphill and downhill in tricky terrain and of course those drills to better our running. Individual feedback. 2. SWIMRUN: We make our way around Gruvbyn and Rävstavik for some trail and rock running and shorter swims. We take care of the body. We relax and enjoy each others company. We enjoy a three-course meal and drinks of your choice. Maybe some dancing! 8.00 STRETCH & MOBILITY (optional) We wake our body and mind. We enjoy the lovely breakfast buffet at Utö Värdshus. We set out along the new beautiful trail north on Utö and Swimrun to Långbäling and back. It’s short swims that are manageble for everyone. A session focused on building Swimrun specific strength and exercises to keep our shoulders, hips, knees and feet happy. You will be given a program of exercises to take with you home. All fun things come to an end. We make our way home. Please note that the following is not included: And flights or other transportation by boat to Utö, beverages other than water during meals and any Extra snacks (we provide fuel during planned long activities ). Cancellation before 20190430 for full refund. After 50% refund until 20190503. Sign up easily and securely through the form in the next page. Questions? We would love to hear from you. Get in touch with Mia and Fanny now.